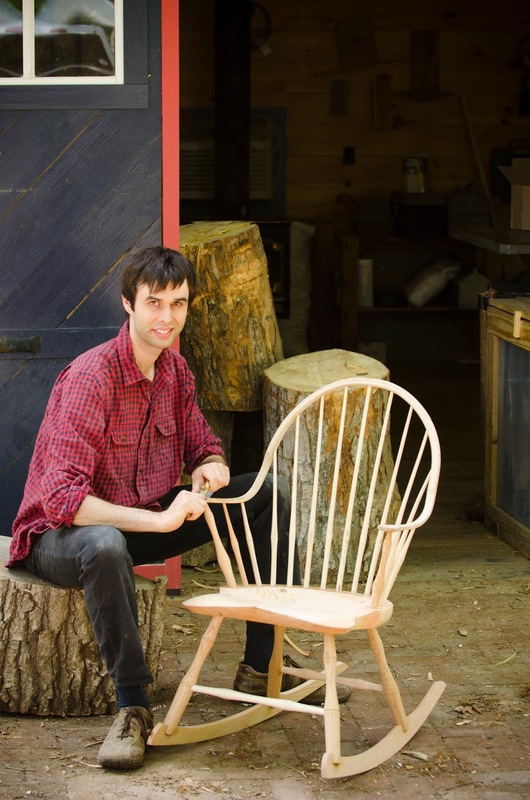 In celebration of American Craft Week (October 6 – 15), Grovewood Village in Asheville will offer artist demonstrations by Windsor chairmaker Elia Bizzarri and fiber artist Susan Lenz, and will also host open studio art tours on two Saturdays in October. Elia Bizzarri, known for his impeccable craftsmanship, will be interacting with the public and demonstrating his highly-refined turning skills at Grovewood Gallery in Grovewood Village. Using traditional tools and techniques, Bizzarri handcrafts elegant studio furniture out of maple, poplar, hickory and oak. 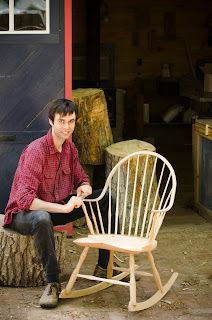 He was recently featured building a Continuous Arm Rocking Chair on Roy Underhill’s series “The Woodwright’s Shop” on PBS, and his work was also showcased in the Celebrate NC Craft Exhibition at the Governor’s Mansion in 2010. On Saturday, October 14 from 11am – 4pm, Columbia, South Carolina artist Susan Lenz will be demonstrating at Grovewood Gallery, transforming ordinary yarn into functional fiber vessels. In addition to her one-of-a-kind vessels, she will also showcase select works from her popular framed textile series. All artwork will be available to purchase. Lenz’s work has been widely exhibited throughout the United States. In 2016, she was awarded a solo show at the Mesa Contemporary Arts Museum in Arizona, and had a piece selected for a group exhibition at The Textile Museum in Washington, D.C. Lenz was also juried into the prestigious Philadelphia Museum of Art Craft Show for 2016/17, and one of her fiber vessels was just selected to be showcased in the National Basketry Association's juried show, which will travel across the country to various venues. On October 7 and 21, some of the resident artists at Grovewood Village will open up their studios to the public, allowing visitors to gain insight into their creative process and view their most recent works. 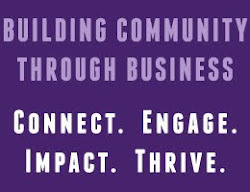 Meet makers who work in a variety of media, and browse original works of art ranging from jewelry to pottery to sculpture. Tours are free and self-guided and take place from 11am - 4pm on both dates.